tickled with it. only put 48 miles on It on the way home, all but about 8 were hard and fast country back roads. One that that totally surprised me is the gearbox, its more like Ducati's where its wider ratio and wayyy lower first gear, first gear is useless on this. ex the zx10 did 161 indicated in 3rd, this doesn't even do 140 in 3rd. 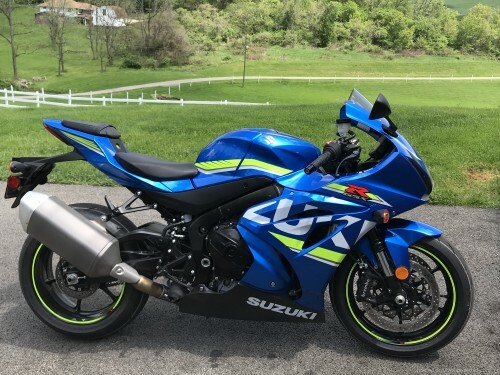 I much prefer this tho because my main complaint about the zx10 was it was so fast and uninvolving you'd ride in 3rd gear ALL DAY every situation. 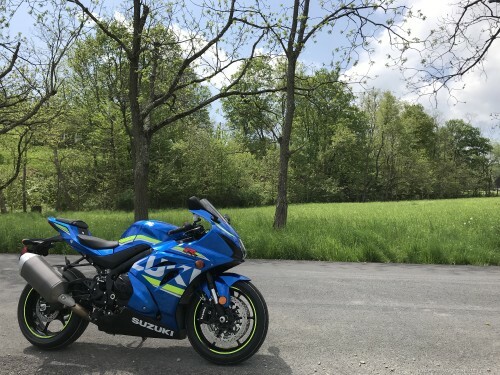 very comfortable and handles way better than the 1098 (that im selling) can only imagine what the F3 will ride like shortly. only complaint which I knew going into it, the front brake has a full 30mm of nothing before anything happens when hot. good pads rotors and calipers and the lines are fine so its likely gonna either get the rcs19 or something. oh and the rs10 tires... not for me, will be replaced with SC1/SC2 DCS's when they come in. Last edited by EsromRacing; May 15th, 2018 at 10:35 AM. To day this still my favorite bike. That thing pulled so hard, always a treat to ride. Would still have it, but was stolen. 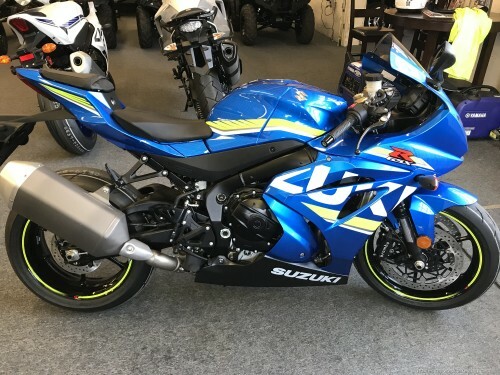 GSXR are great bikes and used to be easy to work on. Highly recommend. Been awhile since I threw a leg over a GS model, but they were always smooth and pulled very well. Good to see the shuttle boosters are being recycled for their exhaust though.....goin green! check out Brock's performance, they did a nice video series on you tube tuning this bike. With just a flash of the ECU that allowed you to have full throttle when you twist the full the bikes pick up 20+ hp, no tuning. The ECU barely gives you full throttle at anytime. Yup, he's making ike 204wheel on race gas, not going to do that as ill be happy w the 93 pump numbers! 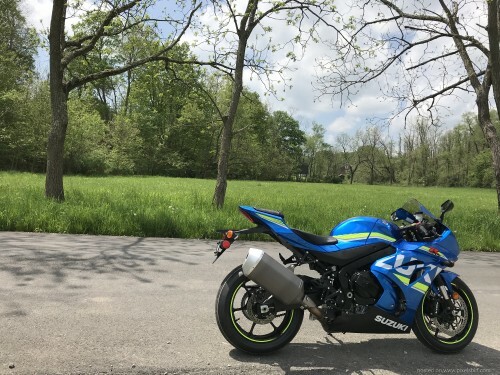 Haven't rode it since I bought it, did everything I wanted including full akra exhaust and putting it all back together now.